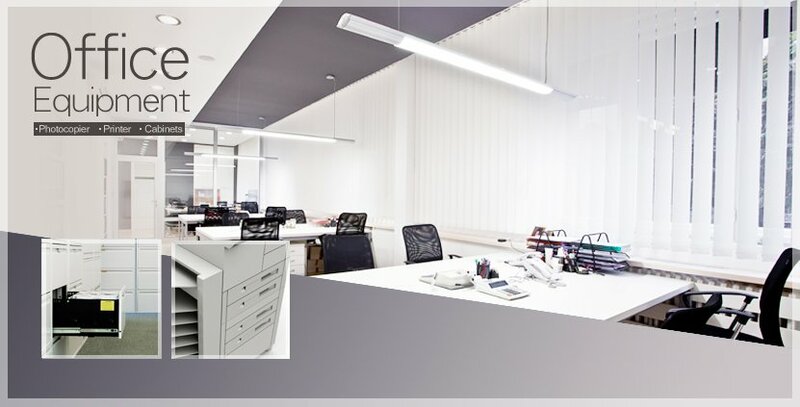 Not only does a good office need to provide comfortable seating and lighting, it also requires the tools to complete the works on hand. This includes business machines such as printer or fax machines, all of which contains rails inside. Despite it only being a mechanical part inside the printer, the smooth motion of King slide rail has been the top choice for numerous office appliance providers. The area inside the printer where it is open the most often is the paper tray. To provide easy access for refilling the paper, the importance of the rail cannot be underestimated. No one would have guessed such a small fax machine requires rails as well; however with the paper feeder extension to provide smooth feeding of paper, a simple looking rail can turn into all that important piece of hardware.